April 18, 2018 at 10:21a.m. 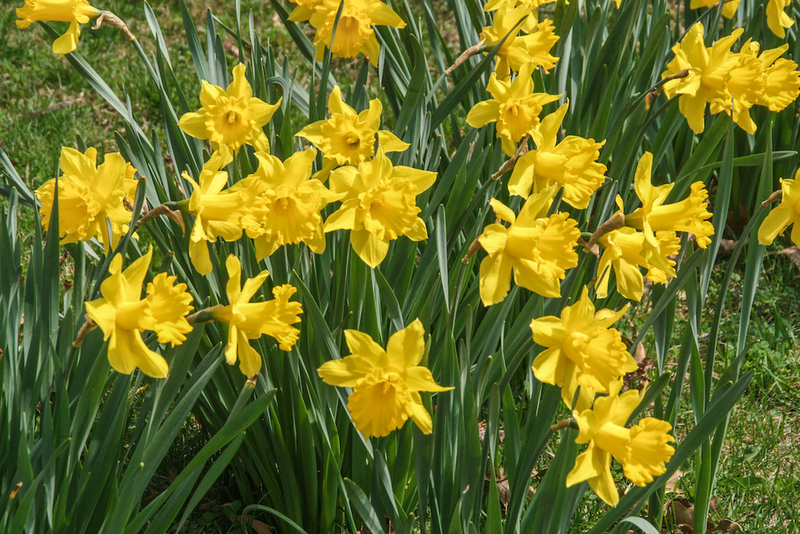 The Daffodil Show scheduled at the Davis Center at Fellows Riverside Gardens on Saturday and Sunday has been rescheduled for next weekend due to the lack of spring-like weather producing daffodil blooms. Entries will be accepted on April 27 from 3 – 5 p.m. and April 28 from 8 – 10 a.m. The show will be open to the public, free of charge, April 28 from 1 - 5 p.m. and April 29 from 10 a.m. - 5 p.m.
April 18, 2018 2:34 p.m.
April 27, 2018 12:01 a.m.